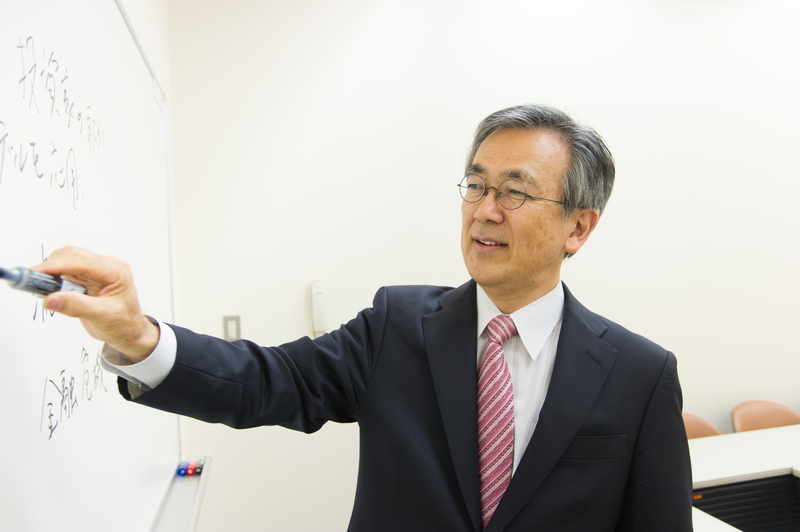 Professor Uno has been professor of Waseda University since 2004. He held the post of dean from 2006 to 2008 at Graduate School of Finance, Accounting and Law. Prior to joining Waseda, he served as professor of Chuo University from 2002 to 2004. He also held multiple positions including visiting researcher of Ca’ Foscari University of Venice, research fellow of the Center for Financial Studies, visiting special researcher at Financial Research Center, Financial Agency Service, director of Japanese Investment Advisers Association, and vice chairman of the Investment Committee of Government Pension Investment Fund. Professor Uno received the Graham & Dodd Scroll in 1991 from the Financial Analysts Journal, the 42nd Nikkei Economic Book Award from Japan Center for Economic Research, and the 2009 Securities Analyst Journal Award from Securities Analyst Journal.